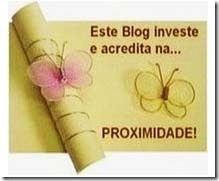 Your blog really deserves PROXIMITY award. I am following your every posts but I don't like to write a feedback now and then. I just want to say KEEP IT UP!